thanks for stopping by. 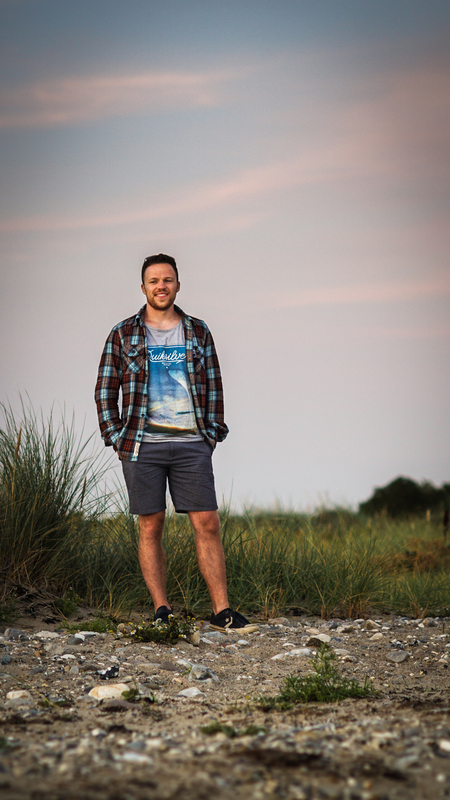 I'm Tobi, Visual Effects Artist and travel photographer currently based in London, England. Originally from Hamburg I have been living in the UK for the past 8 years, working on feature films and commercial. If you're into comic-book-super-heroes, chances are you've seen my work in the cinema. I love taking my camera to new places, seeing new countries and meeting new people. So if you're curious about my pictures or you want to work with me please get in touch. I'm looking forward to hearing from you.